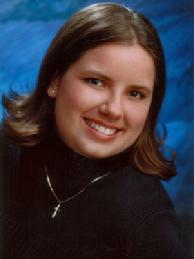 Families everywhere are adding portraits to their memorial tributes for greater personalization. 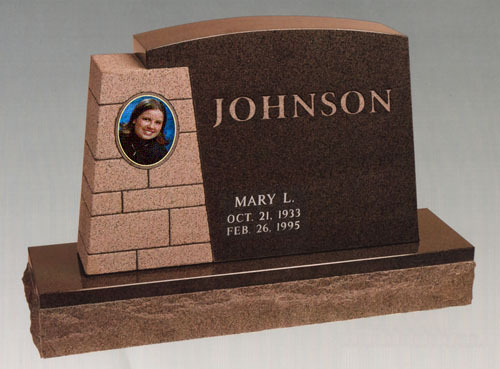 Contact G. Reinke & Company Monuments in Oshkosh, WI to learn more. 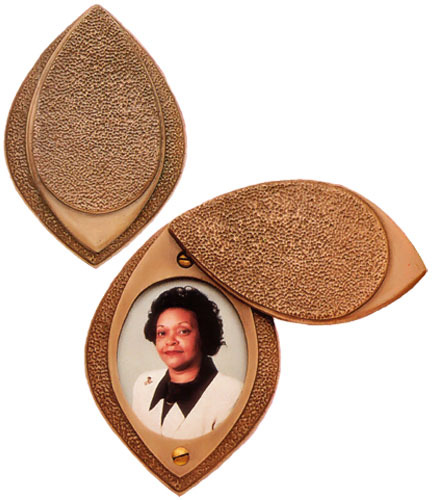 This unique process reproduces treasured photographs as oval-shaped ceramic plaques. 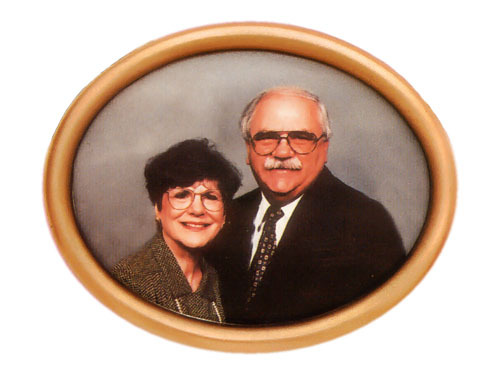 Cameos can be made from personal snapshots or professional portraits in either color or black and white. Your original photograph is returned to you unaltered.